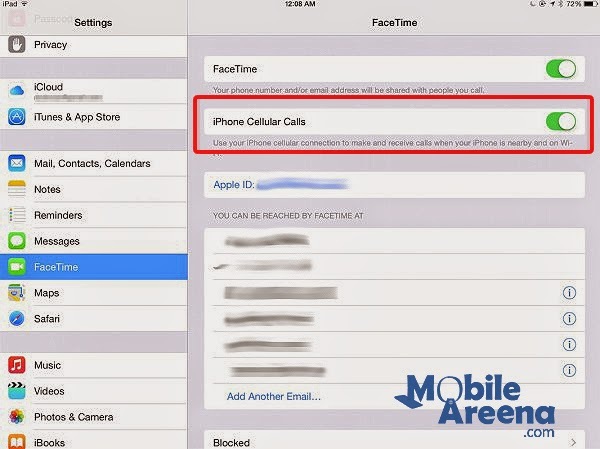 Now you can make and receive calls on iPad using iOS 8. Want to know how? So this article is for you. This function is absolutely quite simple, and it can be very helpful and much convenient for those times when you hear your iPhone ringing, but realize it is in the other room. Maybe you can’t answer the call in time, or you just don’t like to go to the other room for picking your iPhone to see who is calling you. It’s situations like these that make continuity such a great feature. 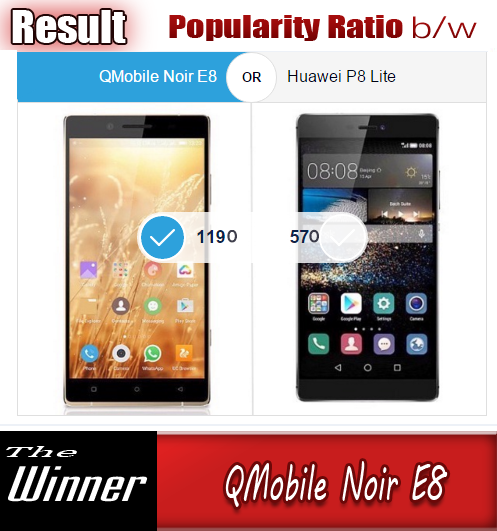 You can avail this oppurtunity if your iPad and iPhone are both running on iOS 8, and are on the same Wi-fi connection, making and receiving calls on your iPad is simple and much convenient. Incoming calls will show the name of the caller, their phone number and their profile picture–just like they appear in your contacts. When the notification displays the incoming call all you have to do is either click on it, or swipe the notification to answer the call. In addition, you can also respond with a quick text message if it is inconvenient at the moment to take the call. To make a call on your iPad, just tap on a phone number from your contacts list or any phone number displayed in Safari. To set-up your iPad so that you can make and receive calls go to Settings–> FaceTime and toggle iPhone Cellular calls to the “on” position. 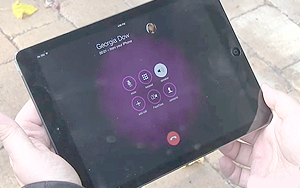 You can also elect to receive FaceTime calls, too, and choose which of your connected phone numbers and email addresses will share your cellular connection between your iPad to your iPhone while on the same Wi-fi connection.